A nine member Board of Directors, representing Vendors and Supporters of the Market, govern the Yellowknife Farmers Market. The Board represents a cross-section of community interests supporting the development of local food systems. They include farmers, agriculturalists, strategic planning and communication professionals and small business owners. Hannah moved to Yellowknife in 2015 after spending time working as a documentary photographer and videographer in Dawson City, Yukon. There she found her passion for telling Northern stories, specializing in food security and on-the-land education. Her move to Yellowknife brought her closer to others who are passionate about the environment, and community storytelling. This is Hannah's first term as Vice-Chairperson on the board. In 2017, Hannah served as the YKFM official photographer. She hopes her passion for communication will play a role in future markets. Tom joined the farmers market this past year, and is currently VP - Strategy. As a dedicated home gardener interested in local food issues, Tom has put his energy towards helping bring more produce to the market. Look for him hanging around the Harvesters Table this season! Originally from Quebec, Julie has been living and travelling across Canada for the past 16 years, pursuing her career in communication and journalism. Holding a B.A. in Journalism, she worked for Radio-Canada in Whitehorse, Edmonton and Halifax and more recently, as a Communication Specialist for a school board in Edmonton. Among other work experiences, she worked for the local newspaper L’Aquilon from 2001 to 2003 and directed two documentaries produced by the National Film Board of Canada. She moved back to Yellowknife with her family in summer 2017. She has been previously sitting on different boards and is looking forward to bring her various experiences to the YKFM organisation. Lise Picard, Treasurer, has lived in Yellowknife since 1981 where she raised her family and work in nutrition and in arts and culture. She has occupied different positions on the YKFM board and is known at the market for the successful “waste reduction and compost program” implemented in 2015. Lise enjoys the outdoors, gardening, meals with family and friends and singing. Emma has been teaching in Yellowknife since 2016. She has a degree in outdoor and experiential education and focused her studies on connecting youth with the land. Emma’s love of the outdoors (and good food!) was instilled at a very young age. Through her travels and her experience as a baker, canoe tripper, farmhand and outdoor educator, that love eventually grew into a passion for local and sustainable systems, food security, and community building. She is excited to be returning to the YKFM Board of Directors this year. 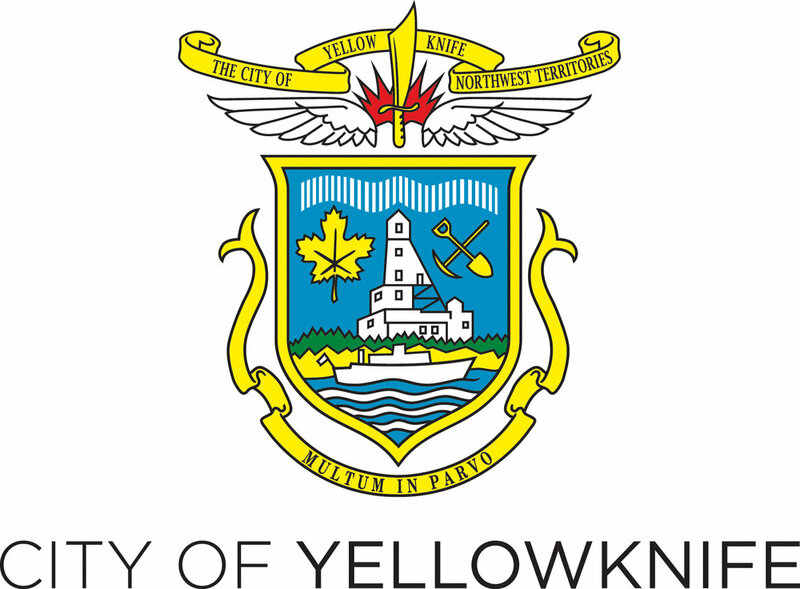 Jordee Reid is a born and raised Yellowknifer. She comes from a Chipewyan family that instilled in her the Aboriginal teachings of taking only what you need, giving back to the land, and being grateful for all it has to offer. For this reason, she finds herself continually drawn towards the sustainable food system movement. Food security in the NWT is one particular issue close to Jordee’s heart; And as a lifelong Northerner, she has a comprehensive understanding of the problems we face and a vested interest in doing something about it.